If you’re trying to track an extremely difficult shot, Mocha’s AdjustTrack module is a super useful feature. AdjustTrack fixes motion tracking drifts caused by a small obstruction or lack of detail. Easily use the tool to make manual adjustments. 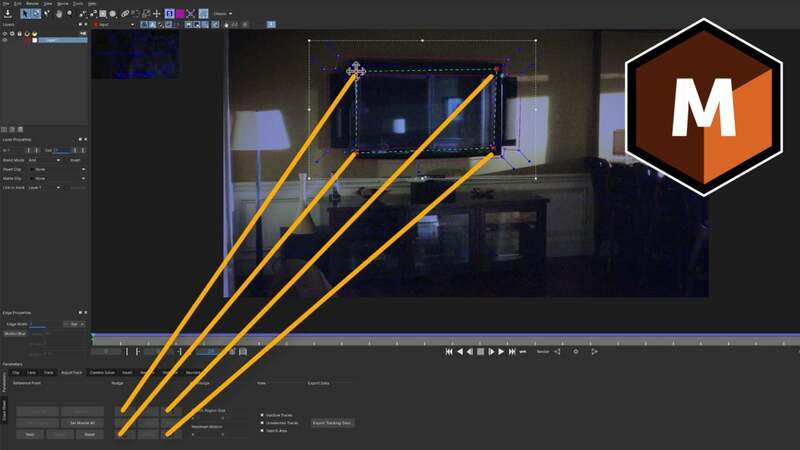 AdjustTrack is a secondary set of keyframes primarily applied on top of planar tracking for corrections and refinement. The AdjustTrack tool is found in all versions of Mocha: Mocha AE, Mocha Pro, Mocha HitFilm and integrated inside Continuum & Sapphire.